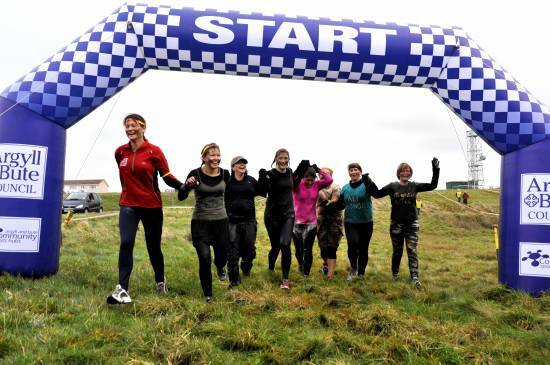 After huge success in 2014, the MACC Challenge will be back this November 7th and organisers promise this year’s event will be tougher and more thrilling than the last. 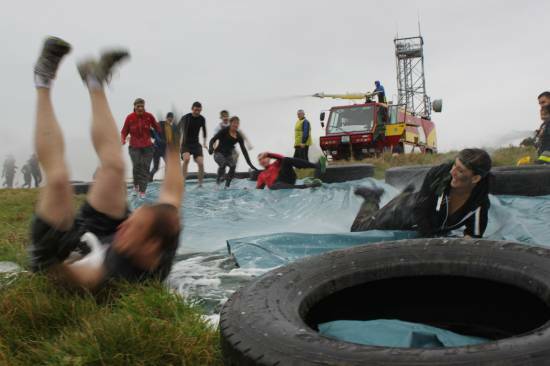 The military-themed obstacle race, which was held for the first time at Machrihanish Airbase last year, stretches four miles across the 1,000 acre site and features a variety of challenging terrains and obstacles to test your limits. 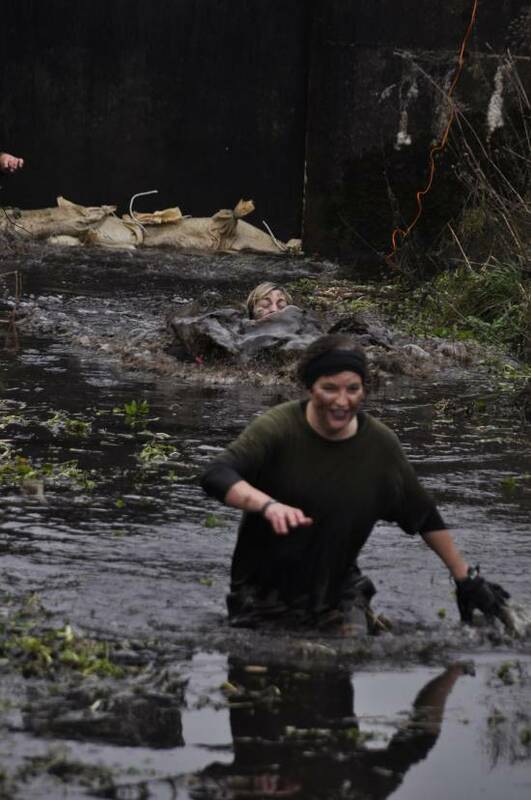 Taking the lead from the global success of Tough Mudder and other world-wide obstacle events, Kintyre got truly caught up in the spirit of the mud last year, with just under 100 participants. There are 130 spaces available for 2015 and these are expected to be snapped up quickly. James continues: “There was a tremendous buzz following the last event and we have received a lot of enquiries about a date for this year. We hope everyone remembers how much fun they had and pesters their friends to get involved too. Again, it is all about the enjoyment and working together through the challenges. No prizes, no official timing, just the achievement after completing the next obstacle and at the end of the course. You don’t need to be mega fit, but you do need to be willing to get stuck right in!" Spectators are welcome to come along to cheer on participants. Entry fee will be a donation to this year’s chosen charity, Marie Curie Cancer Care. The MACC Challenge will take place at 11am on Saturday 7th November at Machrihanish Airbase. Entries will open via Entry Central at 9am on Tuesday September 1 and costs £27.50 per space. There are only 130 places for this event. Organisers are inviting any local businesses that may be interested in sponsoring the event to get in touch to discuss packages available. Stay up-to-date with event details at www.campbeltownrunningclub.com or find MACC Challenge on Facebook.